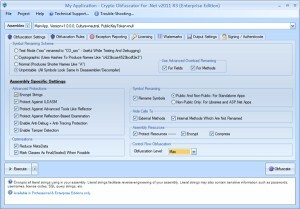 Here you can download Crypto Obfuscator For .Net with version 2011 R3 Build 621124. 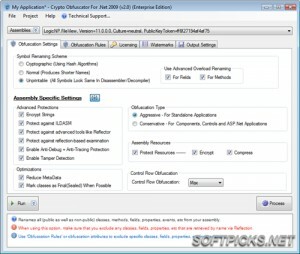 This software was developed by LogicNP Software. Distribute by license Trial and price 149.00. You can download this software from www.ssware.com domain.